With winter slowly moving on and the dark nights coming to an end this also means a change in a peoples beauty regime. Spring is time for new life and new beginnings – with summer just around the corner it is important to think about the treatments and beauty regime you will adopt. Hair, face and body are the most important things to think about – Beauty treatments help us feel confident, refreshed and ready for whatever life throws at us. We will go over some of the trends we see around Spring time each year so that you can start to think about what this means for your Beauty Regime. For those who are not familiar with LBTA, we like to stay up to date with all things beauty related so that our learners can read up on what’s happening in the industry. We provide a variety of Beauty Courses in London from Make-Up and Nails to a more traditional Beauty Therapy focused course – Head on over to the links provided or get in touch with a member of the LBTA team today. 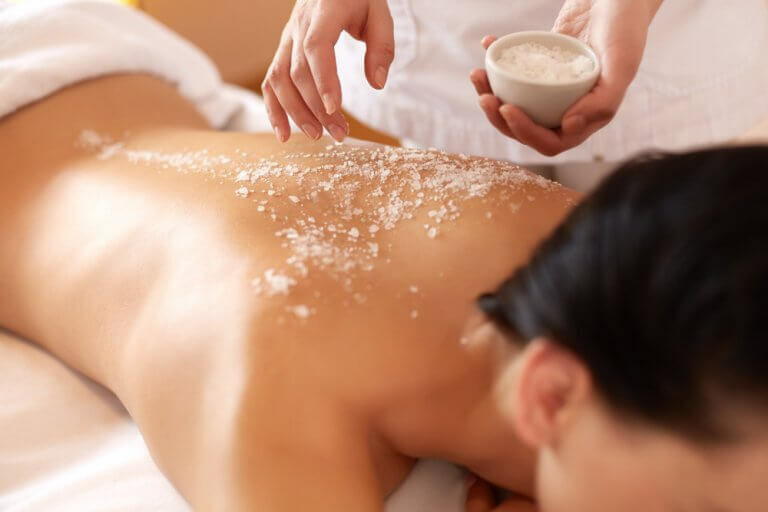 Body treatments are sometimes overlooked and it is important to get your routine up and running before summer comes round. Aside from the world of spray tans and sunbeds, there is also a range of other treatments that people can opt for. IPL and Laser Hair Removal is some of the most utilised treatments in the industry, it prevents the need for excessive shaving during summer and needs at least 4 treatments for people to start seeing results. Another treatment aimed at the relaxation side of body treatments is a full body massage. Many people live busy and stressful lives it is important to take time out to pamper and refresh ourselves. Body treatments are not only good for the physical aspect but also the mental effect that treatments have on you. Looking tanned, toned, relaxed and rejuvenated will leave your friends wondering what you have been up to! With summer only a few months away face treatments is something that should be on everyone’s list in Spring – Ensuring that your face is glowing with energy should be top of everyone’s list. Similar to body treatments IPL is often top of most peoples lists, again removing the need to feel self-conscious towards unwanted hair that may crop up on your face. With cold weather still present throughout spring keeping on top of the condition of your face is extremely important ensuring that you moisturise daily and when needed will help remove on hard or dry looking skin. 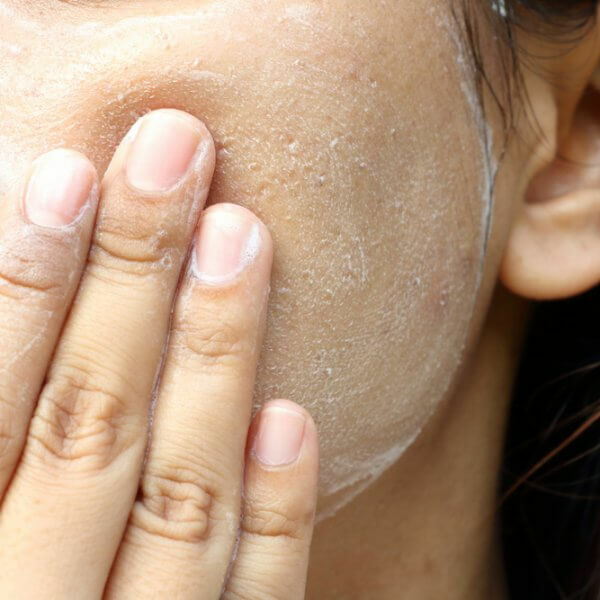 Another treatment that can get results for skin is Deep Pore cleansing facials – This is important to get rid of blackheads and any dead skin cells that may still be present on your skin. It is important to take care when providing any facial treatments – Being too heavy-handed in the application of treatments can sometimes leave red marks on the skin which will pass but is something to be wary of. If beauty is something you are passionate about, why not think about a career change? LBTA provide a variety of different courses to learners across London. Get in touch with a member of our team today to find out which courses may be suitable for you. Why should you exfoliate year round? Exfoliation is one of the most important facial treatments to be carried out throughout the year – Exfoliation is the process of removing layers of dead skin and can be easily performed directly from your home. Exfoliation will help to remove any build up of dead cells that you have acquired during the cold weather that winter brings and help make way for new radiant and glowing skin layers. Although this can be performed from the comfort of your own home it is advisable to seek professional beauty therapists who can inform and guide you on the best products and techniques. This level of expertise will help you get the results that you are looking for. One thing that is important upon the exfoliation of skin is to apply a moisturising cream to help add moisture back into any dry and exfoliated skin. It is important to check your skin type because in some cases this may not be the best case – We recommend speaking with a professional to get an accurate review of your skin type and what will work for you. A career in beauty is something that many people aspire to – It provides people with the ability to work in a career that they have an active interest in and are able to self motivate themselves to learn and progress. Beauty as an industry is constantly changing and adapting to new technologies and new treatments – the courses that are offered by LBTA provide learners with the direct skills needed to excel with the industry and work towards learners becoming a fully qualified Beauty Therapist. We work with many learners ranging from 18-year-olds right the way up to 40+. A change in career is never too late and there are a variety of ways that you can fund your course here at LBTA. The advanced learner loan provides anyone over the age of 19 the opportunity to work towards a course of their choosing. The loan is extremely easy to apply for and can allow learners to borrow money from the government to afford the course – In addition to this you will only start paying the advanced learner loan back when you are earning over £25,000 – When you reach this threshold, you will then only need to pay 9% of the loan back. You can check the full range of information on the advanced learner loan by heading on over to the link provided.